Wow Alba, I've been following this book and hearing great things about it. Thnx for the chance of receiving our own mystery parcel. sounds a gorgeous book! I'd love to get a surprise parcel every month! You always make the most gorgeous things, so something handmade :). Book sounds great. 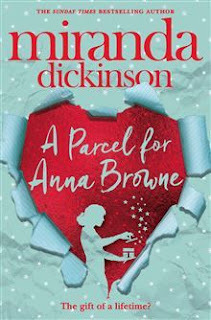 Would love to win a copy in the parcel. The book itself or some stationery! Hi great post, the book sounds really good. 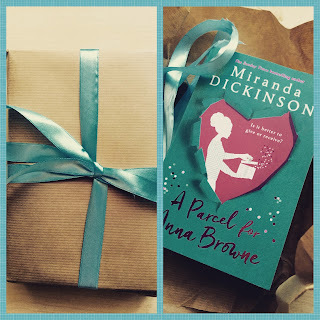 Any surprise parcels are great, maybe chocolate, something bookish, any surprise would be fab. Lovely idea. Any book themed prize would be great including a copy of this book. Themed prizes are great. Anything that includes a book is the perfect prize.